Woods Piano Studio: Guest Post: Music Lessons With Play-Doh! 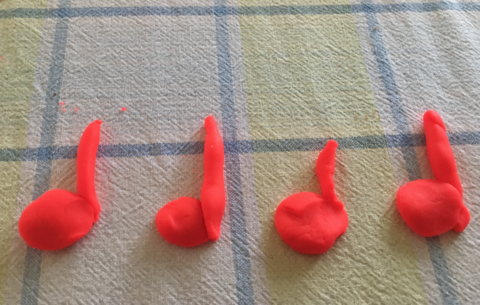 Guest Post: Music Lessons With Play-Doh! 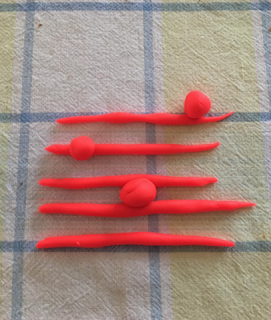 Note: Today's post comes from Music for Little Learners, a blog featuring excellent and unique resources for music students and teachers. 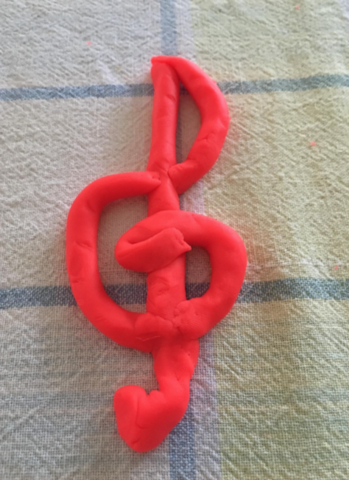 Ever thought of using Play-Doh in your music lessons? Well, let me tell you, it works wonders! 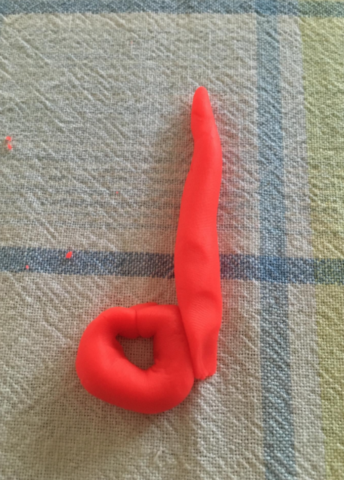 Using Play-Doh will give you a true hands on experience of learning notes and rhythms. I believe this is a great way to help students! Instead of just having students repeat over and over again what notes are or what certain rhythms or symbols are, have them use their hands and create it with Play-Doh! Tell them you want to write out a particular type of rhythm such as an eighth note, half note, or whole note. Clap out a rhythm and have them create it with Play-Doh. Or tell them to write/find particular notes on the staff! 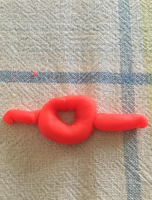 As you can see, Play-Doh can be just as much fun if not more fun in music lessons. It has so much potential for a student's education and the ideas of using it are endless! 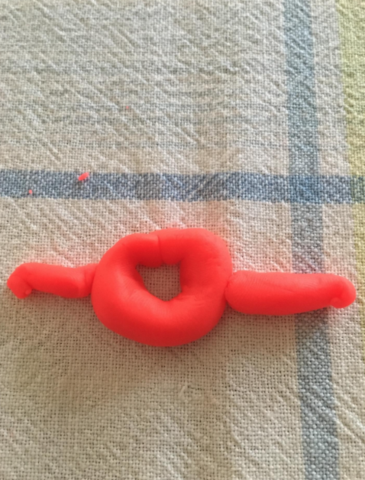 Don't miss out on the fun and get your Play-Doh TODAY! 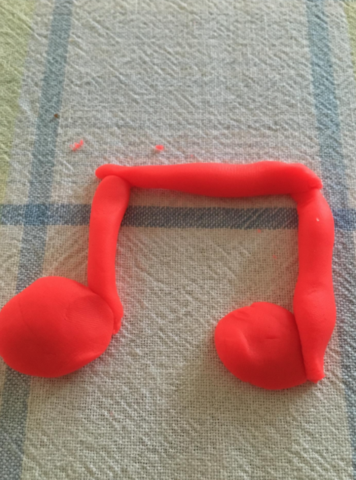 For more fun and creative ideas, check out the Music For Little Learners Blog!